Not just a place to stay but an exceptional Experience in every way. Perfect for the beginning to the very end! 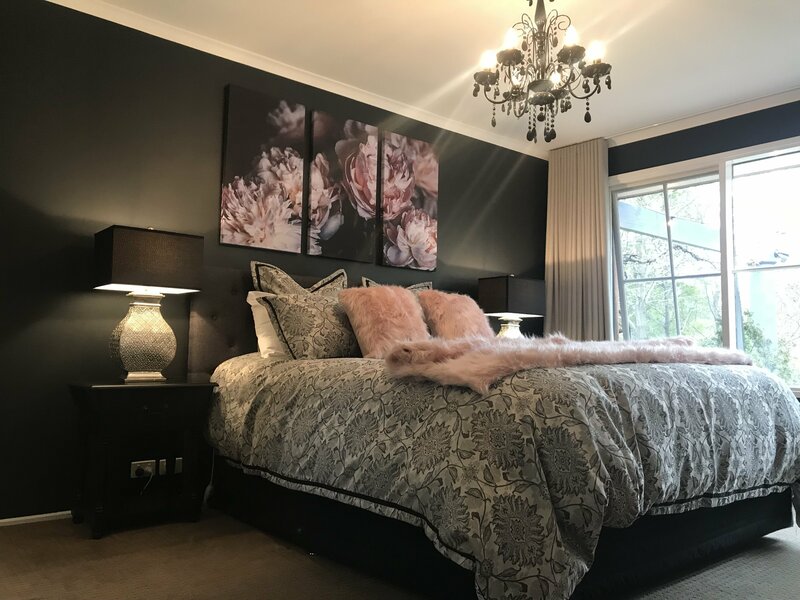 Enjoy the choice of Villa Lemoni, or The Nest, nestled on beautifully secluded rural land, just out of Balhannah in the Adelaide Hills, 30 minutes from Adelaide! Our retreats provide wonderfully relaxing double spa baths, romantic wood fires (we even supply all your wood completely split and ready to use! ), and quality appointments throughout. All your breakfast provisions are provided for a cooked and continental breakfast each morning of your stay. Your hosts Steve & Mandy Adcock and staff have an exceptional eye for detail that will ensure a wonderful quality experience and excellent, unobtrusive hospitality. The Nest - Experience a romantic hideaway in a secluded paradise. Just for Two! Revitalise your senses in your own studio suite, surrounded by abundant bird life and nature at its best. Complimenting its peaceful environment, The Nest creates the perfect setting for precious time out. Sink into the deluxe double spa bath from which you'll enjoy the wonderful expansive views to Mt. Lofty. Snuggle in front of the cosy fire in winter or enjoy the cooler evening breezes in summer. Relax and indulge in the beauty and serenity of this unique place. The Villa - The essence of the Mediterranean. Enjoy the peaceful ambience of your own Mediterranean Country Style Villa, beside a lemon grove and overlooking vines and spectacular views. You may as well be in the heart of the Mediterranean itself! Privacy, luxury and romance is waiting here to spoil you. Check-in at the retreat after 300pm on check in day. Where to access your key will be arranged with you prior to your arrival. Later arrivals please contact reception on 08 8388 4193 or 0416 10 21 21 to notify estimated arrival time. There may be opportunity to enable Children over 8 years of age to be part of a group booking in, but it will be at AHR discretion as to the possibility of this. Each retreat offers off street parking for our guests. Coming from Adelaide and the M1 freeway, making your way to Oakbank main street, you will find the Oakbank Hotel on left. About another half a kilometre further you will find the Oakbank Pizza bar on left. Immediately after the Pizza bar is a road on the left called Oakwood Road. Turn left up this road and travel 2.5 kilometres. You will find the driveway to the Nest at 255 Oakwood Road, and the driveway to Villa Lemoni at 259 Oakwood Road. Drive into your respective entry and drive up to your retreat. Your key access arrangements will have already been discussed with you prior to your arrival.